This plant can easily yield 500 grams per square meter when grown indoors, not the largest yield but the quality makes it worth it. Outdoors, it all depends on the climate; dense hybride cannabis strains like this can grow in most countries in the right season. However extra attention must be paid to avoid problems with mould and rot in wetter climates. 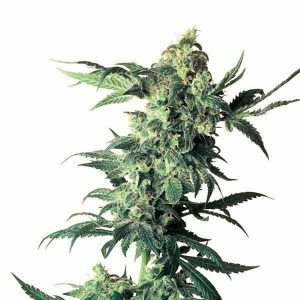 She will not grow too tall and doesn’t even stretch up too much like some Dutch strains do – staying small and manageable. Bubble Gum XL has a sweeter aroma than many other amsterdam strains, with a sweet earthy flavour. 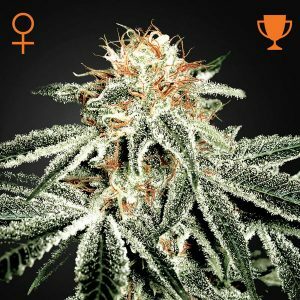 Flowering takes around 8 to 9 weeks, producing dense, resin covered buds.